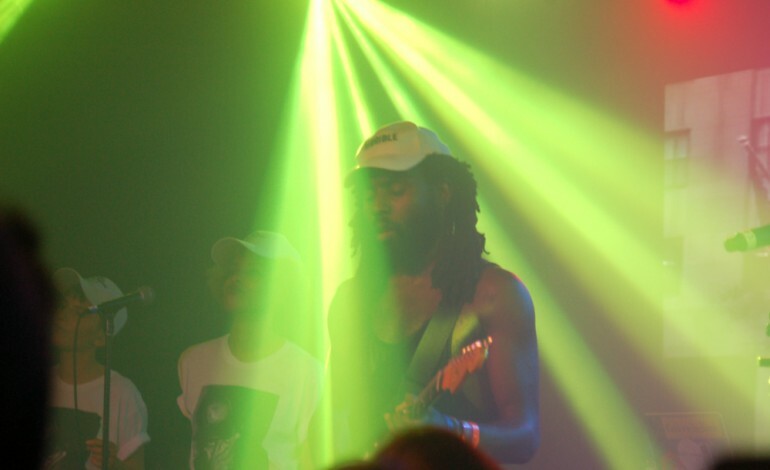 Dev Hynes is working on a New Blood Orange album. It’s a follow-up to his 2016 album Freetown Sound. This new album will be following the bold, uncompromising concept album that stood against oppression and society’s struggles. Freetown Sound was released in July 2016, when some feared that their humanity was at stake in the search for equality. That is a battle that has proven to be ongoing. This gives the long-awaited album a perfectly-timed arrival. To give fans a chance to see what’s to come, he posted a new song on SoundCloud. It’s nearly five minutes with the name, “BOWERYLDN EDIT 6 15 SEPTEMBER.” This slow-moving track was produced by Hynes himself, but features horn and flute appearances from Jason Arce. He also was featured on Hynes’ previous 2013 album Cupid Deluxe and Freetown Sound. In a press release, Hynes explained that the record is about the uniqueness of everyone and the challenges every person goes through specifically. It is uncompromising in its stance and doesn’t pay any mind to the opposing view. His previous album came among many other albums dealing with racism in America like Lemonade, Pimp a Butterfly and Eat Pray Thug. “Much like the themes of those songs from 2016, Freetown Sound set a framework for audiences of diverse backgrounds to understand and empathize even if they can’t personally relate to it. Throughout the past decade Hynes crafted a recognizable sound with his productions. He can adapt with the artists that he’s recorded with. This gives all of his clients a distinct world to encapsulate their voices.